As you might remember, a few months back I featured Alter Eco as my business of the week. I fell in love with everything about this company, from their products to their philosophy to their willingness to send me and one of my readers a gift basket of delicious goodies. A special thanks goes out to the company for their general awesomeness + generosity. I also promised them that I would review the products… In between then and now I moved twice, expanded my business, and started grad school. The products they sent are mostly gone but my love for them has yet to diminish in the slightest. So without further ado, lets get reviewing! Their quinoa is by far my favorite. Its a little pricer than most others but 100% worth it (ad Common Kindness has coupons). I usually buy the white to be most cost effective but have been dying to try out the other colors for some time now. Luckily, they included the red in their gift basket to me and let me tell you, it makes for a much better presentation. 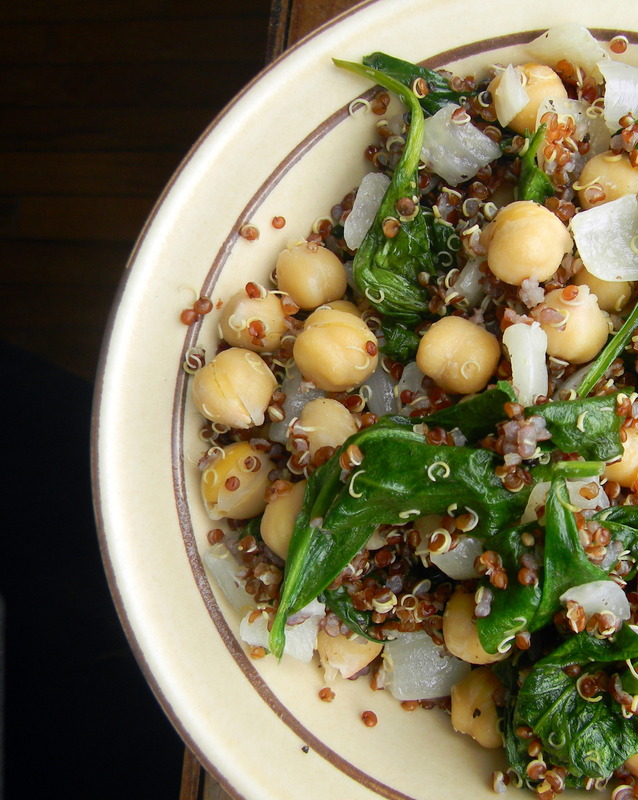 Taste-wise, both red and white have that nutty characteristic taste that quinoa fans adore and which lends itself to use in both sweet and savory dishes. Its delicious hot or cold and can take on the flavor of whatever you cook it in. As an added plus, I also find that I don’t have to rinse the Alter Eco quinoa quite as much as other brands. Part of my reason for delaying this review is that I had a helluva time with this rice, well, sticking. It took me three or four tries before I was able to not totally lose it to the bottom of the (stainless steel) pan. I followed the instructions to a T but what finally worked for me was following the “Flavor Tip” on the back of the package: toasting the rice with a touch of oil before cooking it. The rice didn’t stick to the pan and I didn’t feel it was as sticky to itself. In my opinion, the rice has a more complex flavor than brown rice. In addition, its cooking time is much shorter than that of brown rice, which means you can actually make it a bit more o-the-fly. Win/win. 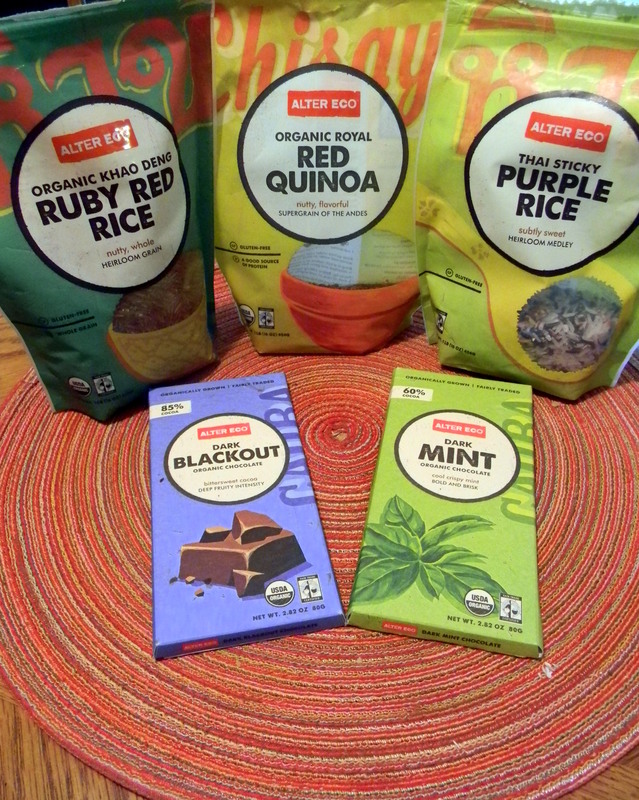 Alter Eco sent me a variety of chocolate bars including Dark Quinoa, Dark Mint, Dark Coconut Toffee, and a milk bar. Oh my word these were all amazing. Seriously, go out and buy them now. And then hide them so you can’t finish it all in one sitting. Except for the milk bar but that’s because I don’t really like milk chocolate at all. In fact, I’d prefer to go without chocolate period. Now that that’s established… 😉 The Dark Coconut Toffee was my favorite and I think it lasted approximately two days. <–in hindsight, not too bad Next in line the Dark Mint (clearly since I bought a second bar), followed by the Dark Quinoa. As you saw in the picture of my current stash, I recently purchased Dark Blackout. Which, as expected, is amazing. The chocolate isn’t too sweet or to bitter. It is, however, smooth and full of tons of flavor. Let’s just say that I don’t see my obsession with Alter Eco ending anytime soon. Their products have so much quality and spirit that I simply cannot say no. Each product is incredibly unique and many are unlike anything I’ve found elsewhere in the grocery store. 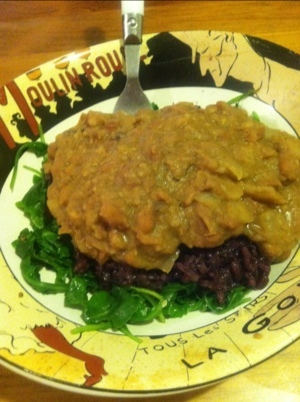 You can 100% tell that you re eating something real by taste alone. <–yes, it’s that good. All opinions expressed in this view are my own. I am not affiliated with Alter Eco in any way. No compensation was provided for this review other than the products to test.